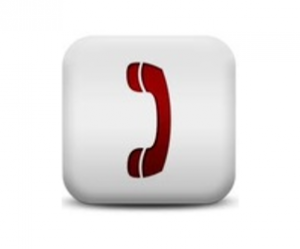 Our business has grown over the years due to our professional attitude to customer service. We believe that customer satisfaction is the key to our businesses future and our team are on hand to help and deal with any issues you may have. 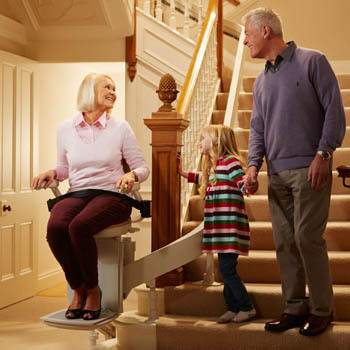 Stairlifts Today Offer A Range Of Professional Stairlifts Solutions And Our Expert Team Will Advise You All The Way. 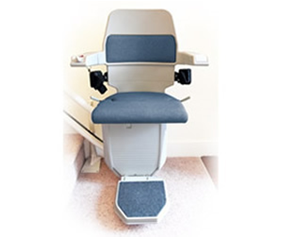 Customise Your Your Perfect Stairlift To Suit Your Specific Need And Budget! Been searching around for Stairlifts Maidstone. We are a family run business based in Maidstone in Kent. 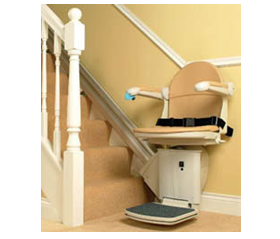 We supply and install straight and curved stairlifts of the highest quality throughout the South East of England at very competitive prices. 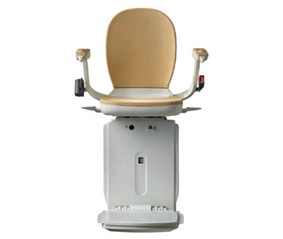 Our experienced technicians are able to service and repair ALL makes and models of stairlift, including Minivator and Stannah stairlifts. Stairlift stopped working yesterday evening. Made a phone call this morning at 10.30am and informed them that it was urgent, as my 86 year old mother had to use the stairs. Just before midday an engineer arrived and replaced two batteries. We also had a problem with the arm switch that had not been working since last year, and after a new cable was fitted all is well again. Prompt and efficient and would highly recommend. Job took less than 2 hours. Great job by a great bloke that explained everything in detail from the original survey right through to the final instructions and test run once fitted. Price was good, service was brilliant, what more could you want. Highly recommended. 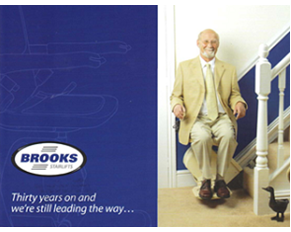 John’s quote was received within a day and the reconditioned stairlift was installed on the agreed date to our full satisfaction. We have found that tradesmen with a good recommendation on Checkatrade have been excellent and Stairlifts today are no exception. John fitted a stairlift into my mothers house. I found John on the Internet through EBay, I spoke to him on Sunday and the stairlift was installed on Tuesday morning, I could not praise John enough, he is an absolute star. He did exactly what was required and is extremely helpful. If you need a stairlift and you live in the area that John covers then he is your man, I have nothing but praise for him and his team. Excellent speedy service, very professional and friendly. Great time keeping. Fitted well with no disruption to home and instructions clearly given. Very reasonably priced for good equipment and fitting. Would totally recommend this company don’t waste time looking anywhere else! 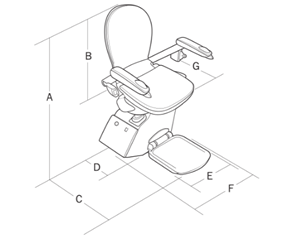 Our customer support is the perfect place to receive more detailed instructions on using your stairlift. Online and easily accessible, these are detailed brochures with all the information you need. 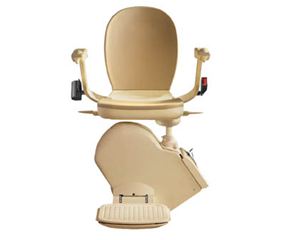 This is the place to find just about anything you need to know about using your stairlift. Nothing is easier than learning first hand by watching a nicely composed video. Watch our narrated video tutorial to learn more about us.